As part of its new Exclusive Marketing and Brand Partnership program, Condo.com is proud to announce a new partnership with The Condo Shop, Philadelphia’s largest condominium brokerage firm with five boutique locations throughout the city’s metro area. The program will brand the Condo Shop as the exclusive Condo.com partner and Local Condo Expert for the Philadelphia metro area while enabling them to utilize the powerful Condo.com brand on an exclusive basis in the marketplace. 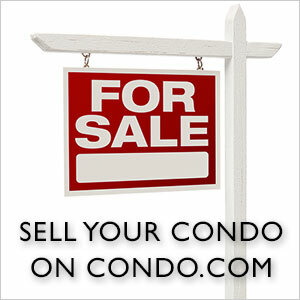 Specifically, The Condo Shop will be featured on all property listings, search results and buildings in the market. 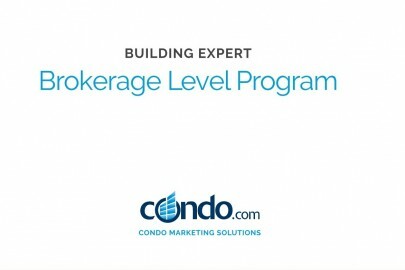 Designed to build stronger relationships and larger revenue streams for partners, Condo.com’s Brand Partnership program will supplement The Condo Shop’s existing marketing and local presence with featured listings, prominent branding, social media exposure and direct mail to generate additional buyer leads and seller listings. 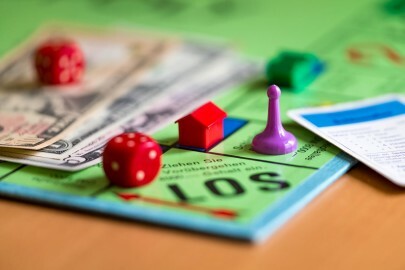 When it comes to Philadelphia’s high-end real estate, Condo.com could not have picked a better partner, added Jody Desnoyers, Chief Revenue Office and Program Manager with Condo.com. 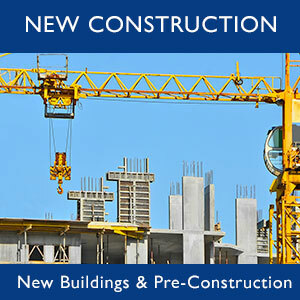 The Condo Shop is already one of New England’s most successful niche real estate brokerages. Now—thanks to the deal with Condo.com and the unique tools and exposure the deal provides—The Condo Shop expects to accelerate their closing rate and appeal to an even wider range of buyers and sellers, Desnoyers added. The Condo Shop has been a leading condominium brokerage firm in Philadelphia for the past ten years. With over 40 licensed real estate professionals and five Center City retail locations throughout Philadelphia, The Condo Shop understands the local Philly condo market. Principals Benjamin Oller and Gaurav Gambhir have diverse and extensive experience in residential and commercial real estate in the region. Since 2006 they have worked to build a team of knowledgeable, professional agents who share their commitment to innovation in assisting clients with buying, selling or leasing property. The Condo Shop team also offers full-service property management and mortgage services. 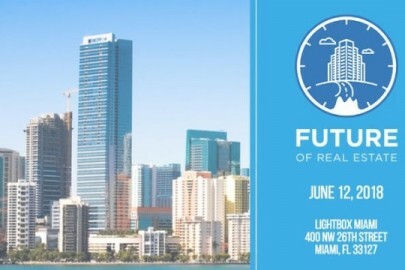 The Condo Shop is committed to continuing to evolve to meet today’s market challenges. Visit: www.thecondoshops.com.